Inland Rail will allow movement between Melbourne and Brisbane in under 24 hours, improve rail connections to capital cities and ports and link Brisbane with Perth and Adelaide for the first time. Australian Railway Association (ARA) CEO Danny Broad said Inland Rail will provide the backbone of the national freight supply chain and is scheduled to be operational by 2025. 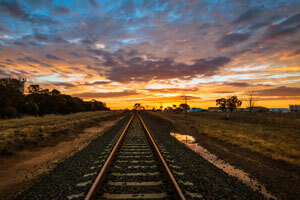 The CSIRO study modeled potential benefits of a shift away from heavy-vehicle road freight to Inland Rail in the region between Parkes and Narromine in central NSW. Released data shows savings of up to $76 per tonne if horticultural produce currently moved by truck was transported on Inland Rail, and $31 per tonne for similar produce currently moved on the coastal rail route. The change could also have the effect of removing 63,000 trucks per annum from the Newell Highway, substantially reducing congestion and carbon emission levels. 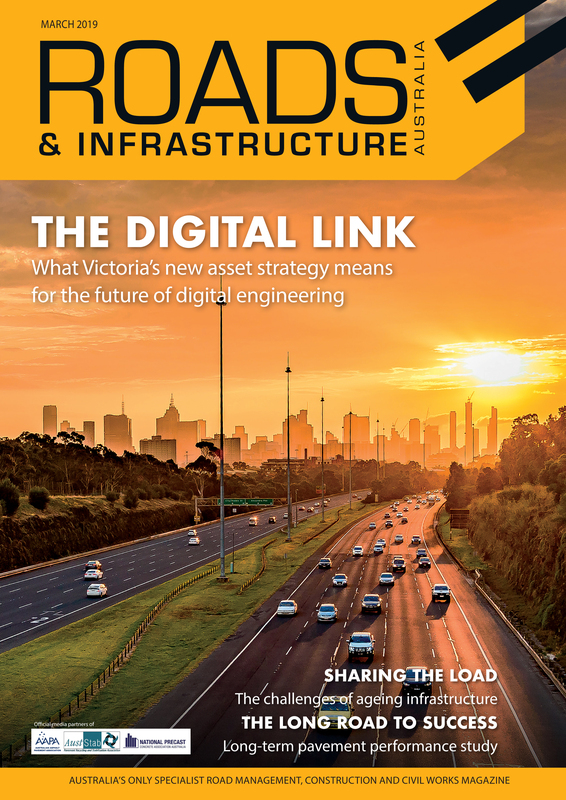 “Studies such as this provide industry with important information to help better understand the range of economic and social benefits that will be achieved through the construction of the Inland Rail project. “Industry welcomes the CSIRO study and acknowledges the significant benefits Inland Rail will deliver the range of stakeholders who rely on efficient and cost-effective supply chains,” Mr. Broad said. According to Mr. Broad freight between Melbourne and Brisbane is set to double by 2050 and in response the nation requires dedicated freight rail infrastructure that avoids Sydney, which often acts as a bottleneck in the movement of freight on the north-south rail corridor. ARA’s Value of Rail report estimates that one train can carry the loads of around 110 trucks.